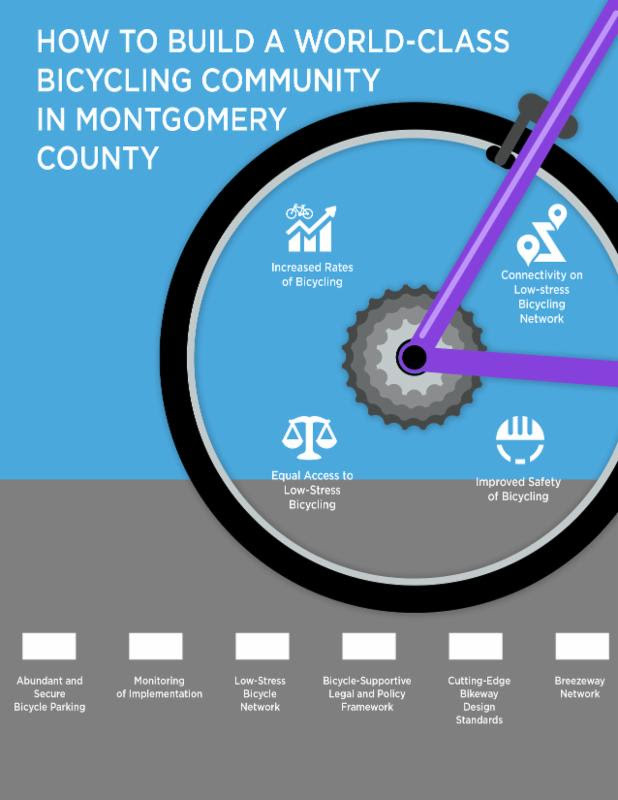 The Montgomery County Planning Department is making progress on the Bicycle Master Plan for Montgomery County through worksessions with the County Council. 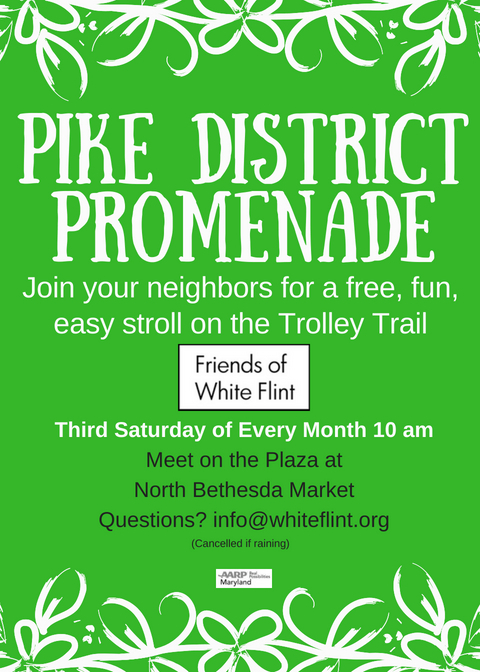 The Montgomery County Planning Department invites the community to testify at the County Council’s public hearing for the Bicycle Master Plan, scheduled for Tuesday, July 10 at 7:30 p.m. in the Council Office Building (100 Maryland Ave., Rockville, MD, third-floor hearing room). The hearing will be televised live on County Cable Montgomery channels and streamed live online. On January 25, 2018, the Planning Board conducted a public hearing on the Bicycle Master Plan Public Hearing Draft and received testimony from more than 270 people. The next step is for the Planning Board to review the testimony they received and to consider changes in the plan based on those comments. What do you think of the Bicycle Master Plan? M-NCPPC wants to know. Comments Off on What do you think of the Bicycle Master Plan? M-NCPPC wants to know. The Montgomery County Planning Department is seeking comments on the draft Bicycle Master Plan Framework Report. Review the draft Framework Report. This report outlines the proposed framework for the Montgomery County Bicycle Master Plan. It defines a vision by establishing goals and objectives, and recommends realizing that vision by creating a bicycle infrastructure network supported by policies and programs that encourage bicycling. 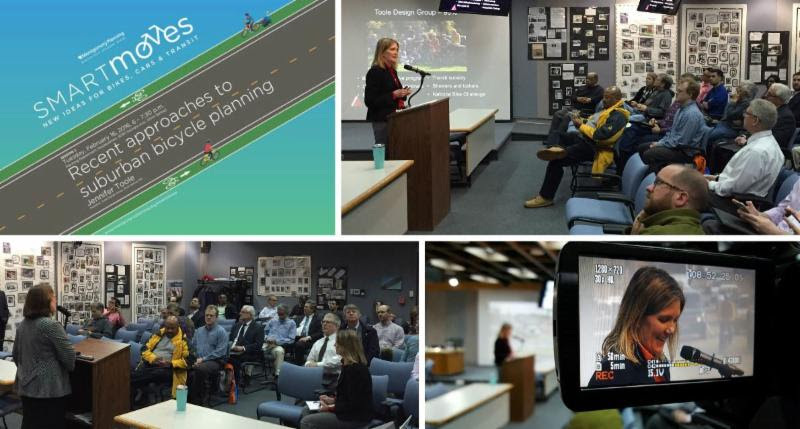 On Thursday, November 19, 2015 the Montgomery County Planning Board approved the 21-member Bicycle Master Plan Community Advisory Group, which will advise Planning Staff as the Master Plan develops. The group consists of 13 members from cycling and other organizations, and eight community members who applied to be part of the effort.